CarGurus has 37 nationwide 280 listings and the tools to find you a great deal. 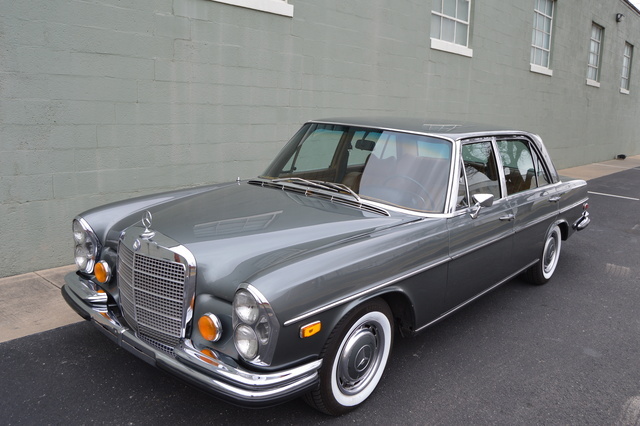 Have you driven a 1972 Mercedes-Benz 280? 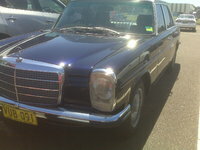 How Difficult Is This Car To Keep Maintained Vs A Brand New Mercedes-Benz? 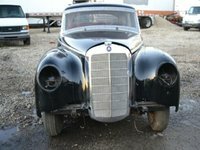 How often did the older Mercedes-Benz models require maintenance versus the newer models of today? Is it less expensive to maintain a classic versus a brand new model? 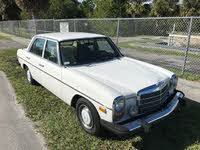 What Type Of Oil Do I Use For My Mercedes 280SE 4.5? ShouldI keep the engine standard or shall I hot it up.